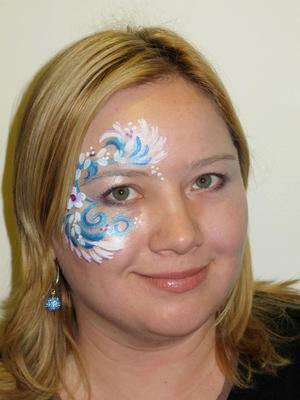 Provide Award Winning Face-Painting Entertainment to delight your guests at your party,church or corporate event! 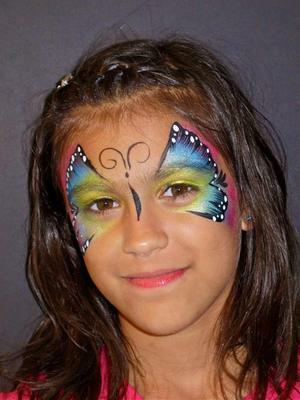 Face Painters Serving Northern Virginia, Maryland & Washington, DC area. 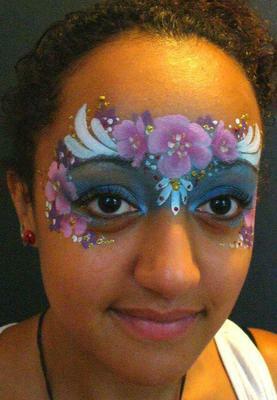 Adding Fantasy Faces for You to your party will have your guests talking about it long after. 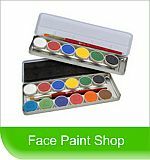 As Certified Art Instructor, I bring decades of creativity & fine art to my Face Painting. 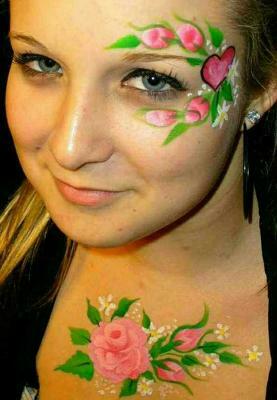 I create unique face and body art for every occasion. Book now! Serving the Northern Virginia, Maryland & Washington, DC area, ask about the special rates for Festivals, Community Events, Fund Raisers, Restaurants, Catering & Day Care.